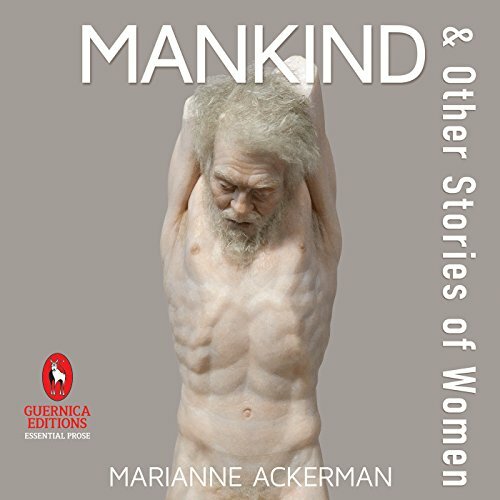 Marianne Ackerman's second collection of stories for Guernica puts the focus on women, their ascent into selfhood, the beauty and carnage of their journey. Literary Montreal is the setting of two stories spun around an alpha poseur, George. Picking up from the Gothic shadows of "Albert Fine" in Holy Fools (Guernica, 2014), Ackerman follows the lives of an Ontario farm family marked by a bloody incident they struggle to understand. Four interlocking stories plumb the secrets of one man's sister, ex-wife, friend, and mother. Sardonic and often funny, these tales follow the byways of aspiration and self-deception, casting light on all.